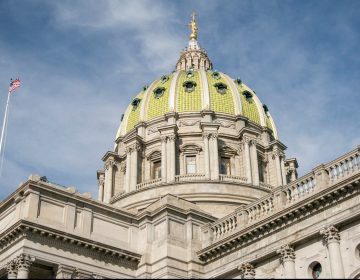 As issues such as what to do about ISIS continue to dominate the presidential debates, Pennsylvania U.S. Senate candidate Joe Sestak is taking his national security plan on the road. 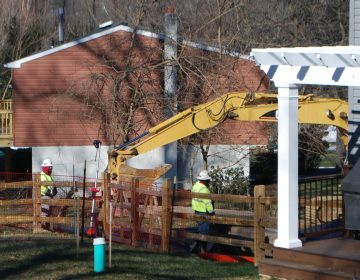 During a two-day tour of seven Pennsylvania cities, Sestak found himself in Philadelphia talking national security at the same time President Obama was trying to make good on a campaign promise to close the U.S. prison at Guantanamo Bay. 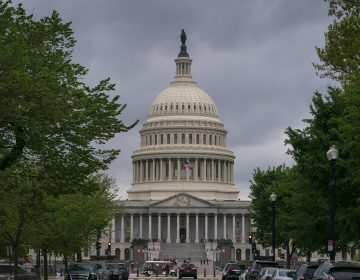 Sestak said he doubts Congress will approve, but he supports the president’s plan. “This is harmful to our own security of our troops going abroad when we are doing something of throwing somebody in a purgatory, rather than throwing them in a legitimate prison here, a super-max, after they’ve gone through the rule of law of a court,” he said. Sestak, a retired Navy admiral, is highlighting his military experience as a recent Gallup poll shows voters are increasingly concerned about terrorism. 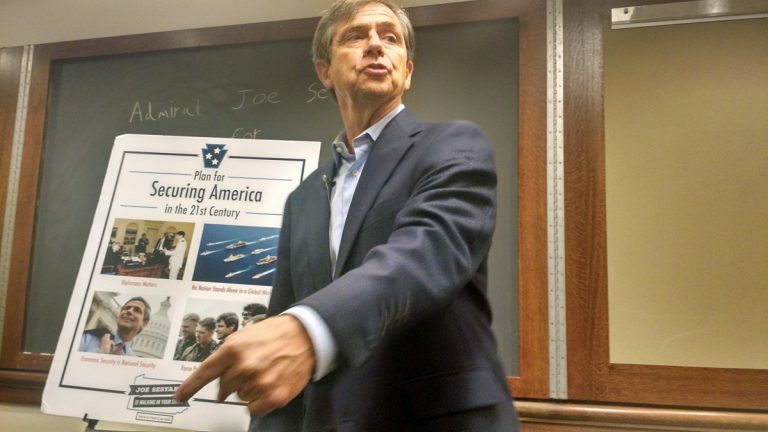 In a wide-ranging talk at the University of Pennsylvania Tuesday, Sestak said the country should emphasize diplomacy over force and make smarter investments in defense when exercising its influence in the world. Instead, the U.S. should spend more on new technology to gather intelligence and make calculated strikes against its enemies, he said. Sestak is one of four Democrats challenging Republican U.S. Sen. Pat Toomey. Former Pa. Department of Environmental Protection secretary Katie McGinty, Braddock Mayor John Fetterman and small business owner Joe Vodvarka also are competing for the Democratic nomination in the April 26 primary.